FXLinked delighted to reward new clients by offering the opportunity to start trading with $30 No Deposit Trading Bonus. 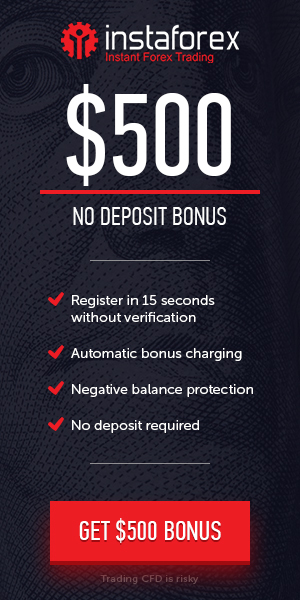 FXLinked offers its clients multiple bonuses such as the No Deposit Trading Bonus worth $30 of Credit to your Live Trading Account (Non-Withdrawable) in order for you to open your first Live Account and begin your trading journey, this will give you the ability to experience our supreme trading environment and test our services with no commitment. You have to Open Live Trading Account. This Bonus is applicable for New clients. All Earned Profits can be Withdrawn.